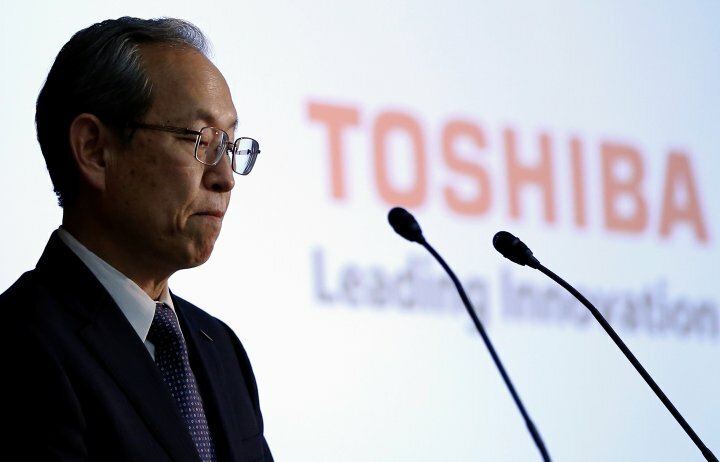 Toshiba is in deep crisis due to the chip unit and has somehow delayed the delisting temporarily with the support of the auditors who signed-off based on the financial conditions even though they have suffered lots of criticisms due to poor governance. There seems to be no progress in the selling of the chip unit even after huge losses which is hampering the liquid cash credits of the company. PriceWaterhouseCoopers Aarata LLC (PwC) has also provided their opinion on the financial conditions of the company during the financial year ending period between March to June. The financial conditions of the company are suffering for quite some time which is making it difficult for them to win back the confidence of the shareholders about the future of the organization. The future of the organization is in dark now due to disclosure by Toshiba about inflating the profits in the books of accounts for a long time and the current conditions are making it very skeptical for the organization to remain listed even though the auditors have supported and signed-off. There was news published in one of the newspapers named Asahi newspaper about the auditors having an adverse opinion about the financial health of the company which would have got it delisted. Toshiba has a history of being in existence for more than 140 years and this delisting would have worsened the condition for the company to raise cash for their memory chip business which is currently suffering a huge cash crunch. This situation would have led to losing the competitiveness and got Toshiba out of business. Toshiba has completely denied the comments made by PwC about some Westinghouse related losses which company suffered in last financial year to be recorded in the previous year instead of this year. if this would have happened then the situation would have become critical for the company’s existence because it would have led to the disclosure of negative net worth for the company consecutively for two years. This means the liabilities would have far exceeded the assets and which would have triggered the situation wherein the company would have got delisted from the Tokyo Stock Exchange. The auditors have already provided their opinion about the dark future of the organization and said that the delisting got delayed due to PwC signed-off. But that doesn’t mean that the company has saved itself permanently from getting delisted. The memory chip business was the primary business which generated maximum profits for the company and currently, it is suffering huge turmoil.